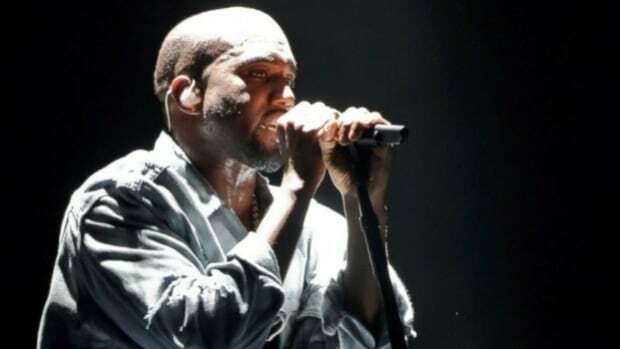 If you’re anybody who’s somebody in the world of music, you are bound to have been ‘blessed’ with an interaction with the Yeezy man himself, Kanye West. What comes out of these interactions can well, differ. As someone who&apos;s worked and produced with the who&apos;s who of the industry, Diplo has his own story to tell about when he worked with West. 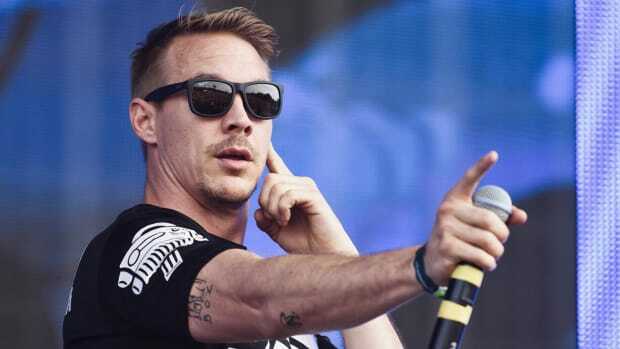 Recalling the record for TBS’s Storyville, a digital animated series that features world famous comedians, musicians, and artists telling true life stories about their wild adventures, Diplo went on to recall when West predicted he would marry Kim Kardashian, become a fashion designer, and run for President! And well, this was back in 2011 when Kim Kardashian was still married to Kris Humphries, Yeezy wasn’t even in its planning stages and America was a happy country with Barack Obama holding the reigns. Shall we call this a psychic reading of the future? Or West just being the complicated genius he is. We’ll leave that one to you guys. 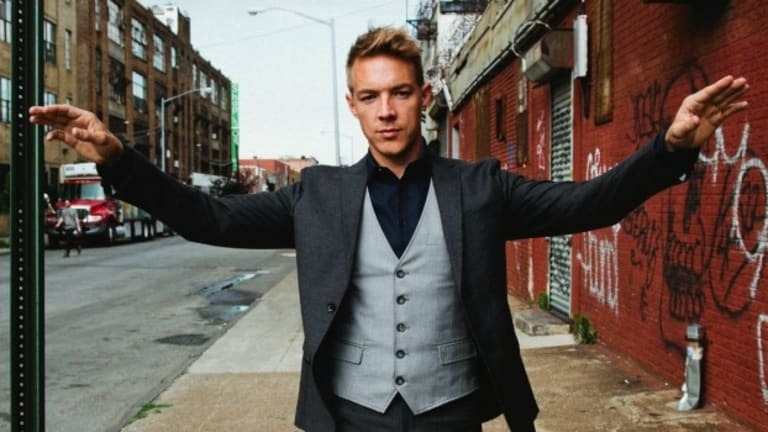 Diplo begins the story taking us back to 2011 when West had booked out New York’s Mercer Hotel as his hub or HQ as he worked on Watch The Throne. “Because that’s what you do when you’re Kanye West,” the producer proclaimed. 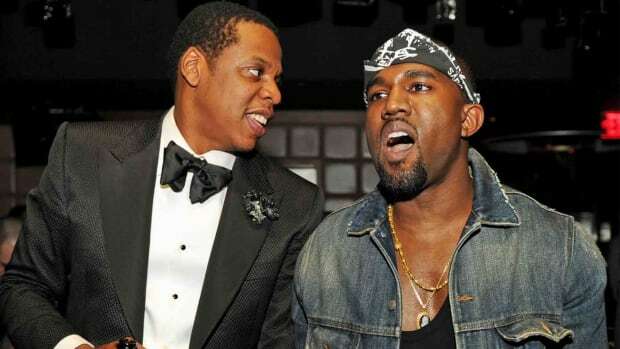 As he goes on and narrates the animated clip, he says the star studded recording session saw Jay Z, T-pain and Mary-Kate and Ashley Olsen, who were meant to be Kanye’s ‘White girl thermometers’, all in attendance as he struggled to make his contribution with the beats to the album work out. Oh and yeah, ofcourse Kim Kardashian dropped in, just because. Failing miserably on day one according to himself, he left and came back the next day when the epic part of the story went down. When Diplo returned, out of the blue, in true blue ‘Ye style, all of sudden, Kanye busted in and made a bold prediction. "Guys, I&apos;m going to marry Kim Kardashian. I&apos;m going to be president one day. And I&apos;m going to be a fashion designer!" We’ll talking about a success rate of two out of three on that one is pretty impressive right? And hell knowing the man, who knows! 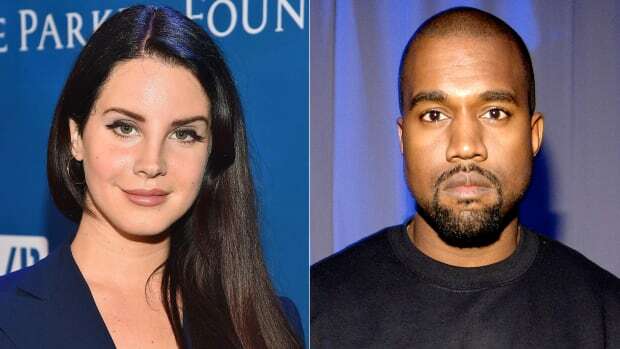 Kanye for 2020 could be for real, ‘Ye or nay? 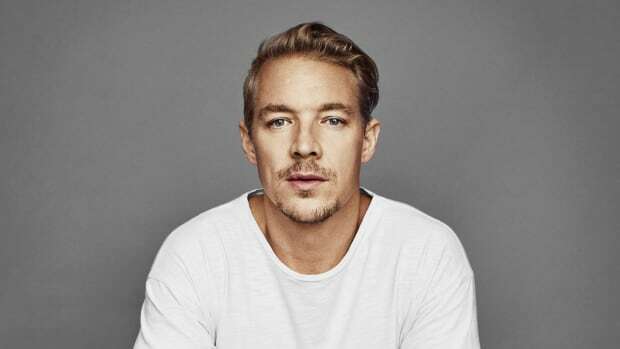 Watch Diplo’s journey as he rose to stardom in a compact 8-minute mini documentary chronicling his journey from where it all began to his most current EP and works.